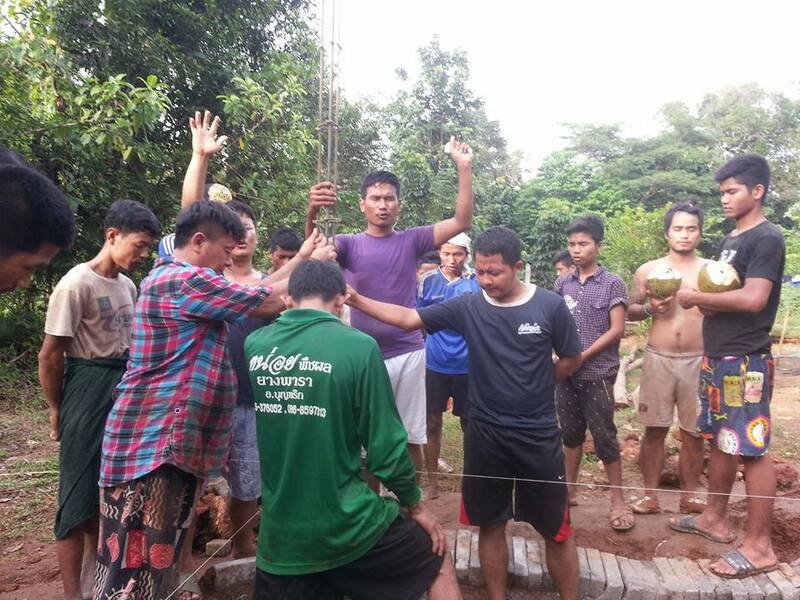 SE Asia Nations – Sending Work and Witness Teams! 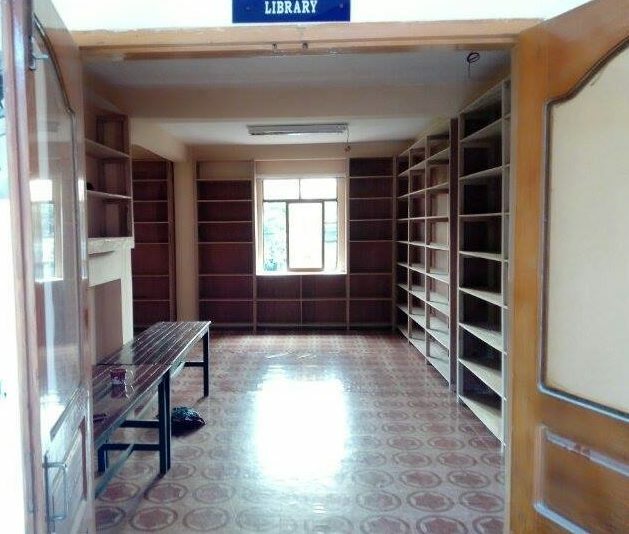 The library is completed and ready to become a vital resource center! Myanmar, Southeast Asia: Excitement for Work and Witness is building! 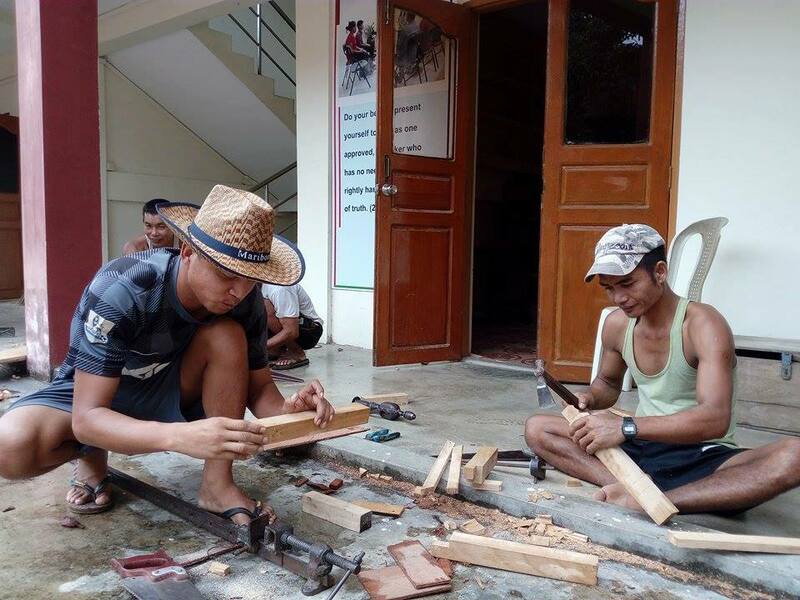 The first part of October, Myanmar District Work and Witness Coordinator, Mr. Dinga, led a group of five skilled carpenters to the Southeast Asia Nazarene Bible College (SEANBC), Yangon Campus. The team’s mission… to help complete a library shelving project on the campus. And complete it they did! 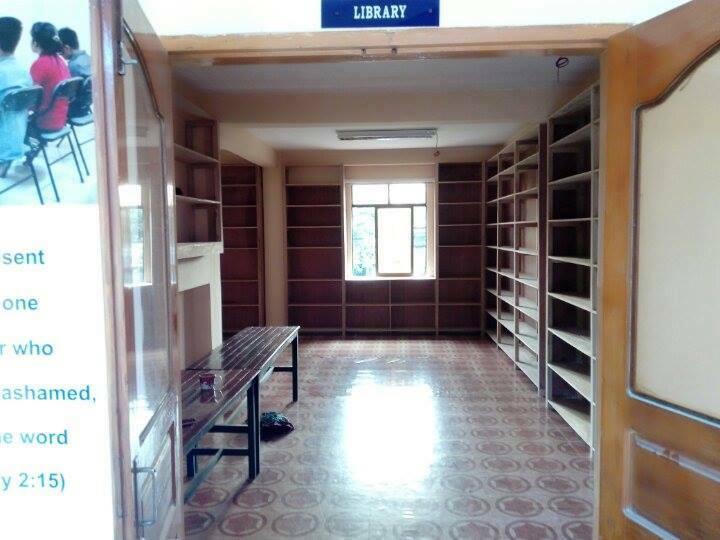 With the help of SEANBC students, financial partners who sacrificially gave to this project, and many prayer partners, the shelves are up and the library is ready to serve as a resource center for the equipping and empowering of new leaders in Myanmar. At first glance one might miss the sacrifice it takes to complete a project like this…even when it is in your own country. These team members gave up 7 days of wages and travelled for 24 hours by bus to reach their destination! And the story of Myanmar Work and Witness continues! Students from the SEANBC Yangon Campus, along with local church members, travelled with the Yangon Zone Coordinator, Rev. Jubilee Thanga, to the location of a new church building in Mon State, Myanmar. More than 20 members worked for three days to start the foundation of the building. Each night the team also led spiritual revival services for the church, seeing at least two individuals accept Christ as their personal Savior!! They even held a baptism! Through these projects, we can clearly see the Spirit of the Lord at work! These teams and their work and witness, have become a means of grace that the Lord is using for Kingdom impact! What is in your hands? Here on the Asia-Pacific Region we are empowered by the Spirit and commanded to go! Place into the hands of the Lord your gifts and skills, your talents and treasurers, and be prepared to see how God will use them to build His Church!! Please continue to pray that others will catch the vision to use what God has paced in their hands for His purpose!